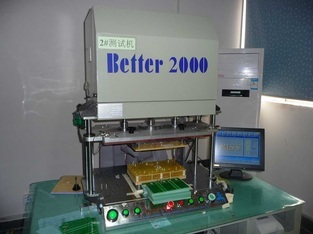 PCB is the short name of Printed Circuit Boards.however ,some ones also call it as PWB--Printed Wire boards.There are many different types of boards,such as rigid PCB--this is what we often say and used in the world. 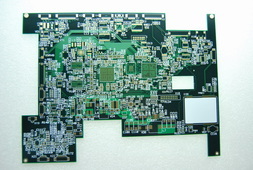 Flexible PCB--FPC,it used to connect two or more parts,see your camera or mobile ,FPC connects LCD to mother board. Rigid-flex board--a board with some part are flex and others are rigid. Most are multi-layers board.Aluminum board---the base material is aluminum ,most used in LED,it requires high thermal conductivity. We offer the best quick turn boards with very competitive price for prototypes to volume in 1-10 days.Click here to see details. 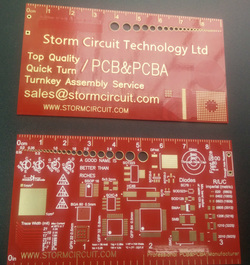 Some customers do not know what process we have made in PCB.Here we will show you how to make step by step. 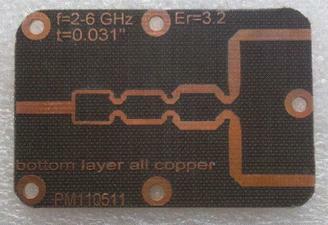 High frequency board (RF board or microwave board) used in many fields.We have all kinds of material for you,eg,Rogers,Taconic, Arlon,PTFE.